China is a nation that has confounded observers for centuries and this hasn’t stopped in the present day. Yet, the proliferation of academic, journalistic, and professional interest in the People’s Republic of China has offered a plethora of solid books that provide us a better understanding of the country. Here are 10 books to get you started. 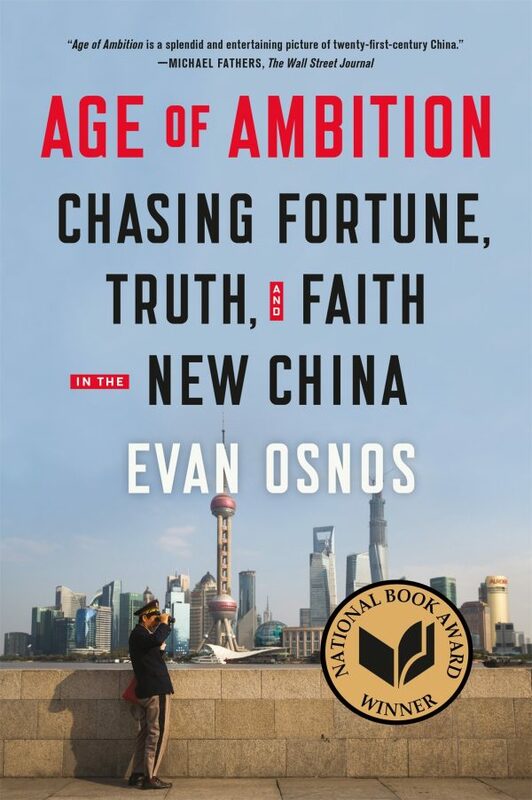 Osnos, the Beijing correspondent for The New Yorker, presents this multi-award winning book that examines the rise of the “New China,” masterfully documenting the internal conflict between the rise of an ideology of individualism and the Communist Party’s attempts to hang on to power. 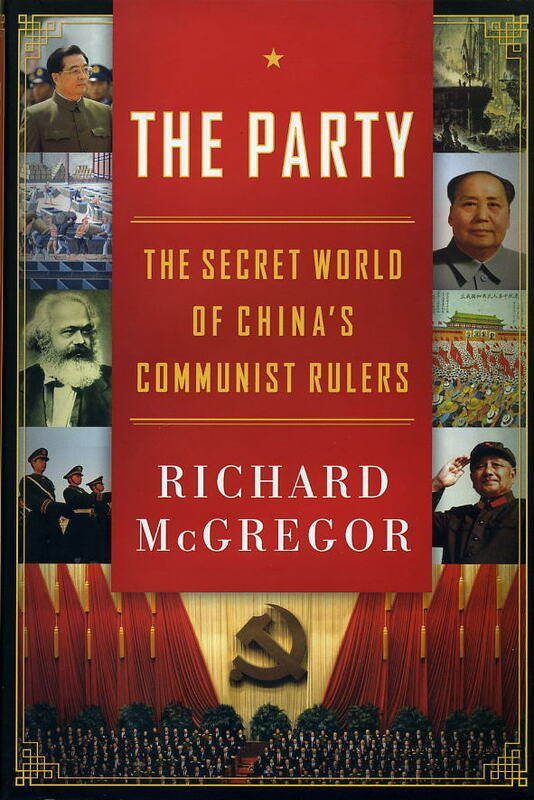 The Party offers the best look into the internal machinations of the Chinese Communist Party leadership, a corp of powerful individuals whose identities, motives, and thought processes are often mysterious to the outside world. 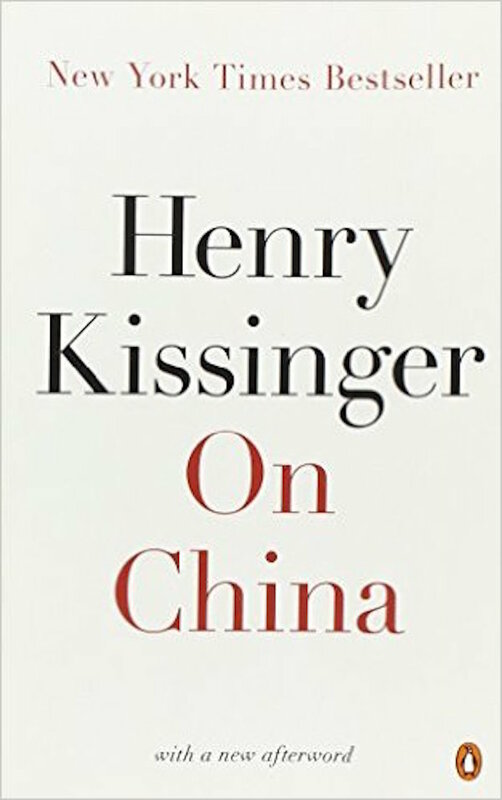 A classic on the subject from the man who both knows so much about the country and shaped the way the United States and the West approaches China. China is at a critical juncture in their history: its past growth, coupled with its authoritarian rule, has created a decisive moment where their choices will decide whether they continue to grow or burn out. 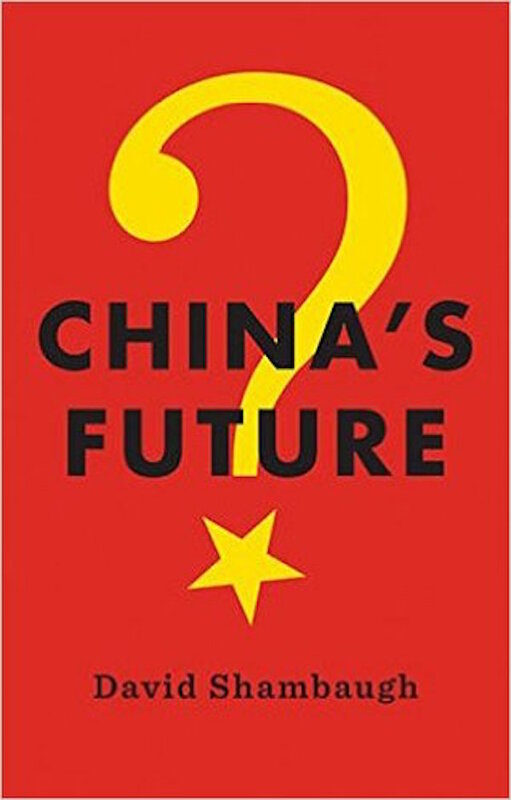 Shambaugh’s China’s Future presents this critical juncture and the choices they will have to make with remarkable clarity. 5. 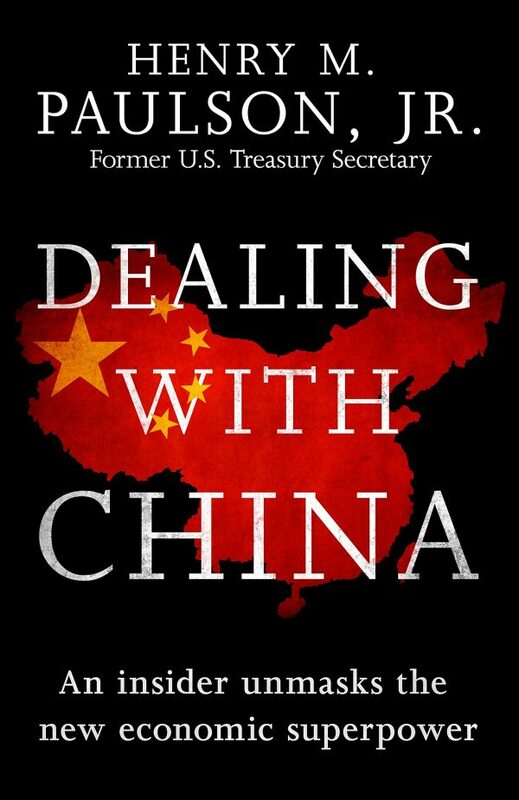 Dealing With China: An Insider Unmasks the New Economic Superpower by Henry M. Paulson, Jr.
Hank Paulson has been at the front lines of negotiating and interacting with China, first as head of Goldman Sachs, where he held a central role in opening up China to private trade, then as Treasury Secretary where he created the Strategic Economic Dialogue. Dealing With China gives an insider’s look at the thought-processes of the Chinese, furthering our understanding of their outlook on the world. A little known fact about China: they are one of, if not the, largest investor of infrastructural projects in Africa. 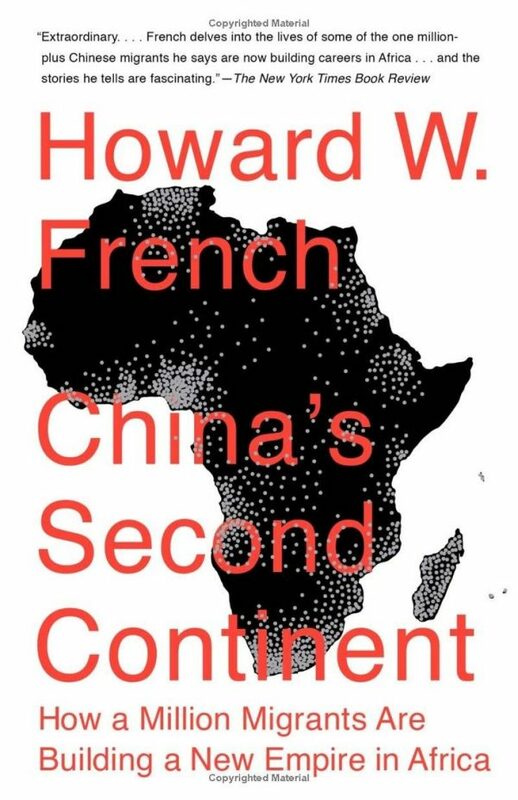 Coupled with their ability to invest in major projects, while sending their workers abroad, French’s China’s Second Continent details how China is approaching the world through investment opportunities, with Africa being ground-zero for such activities. 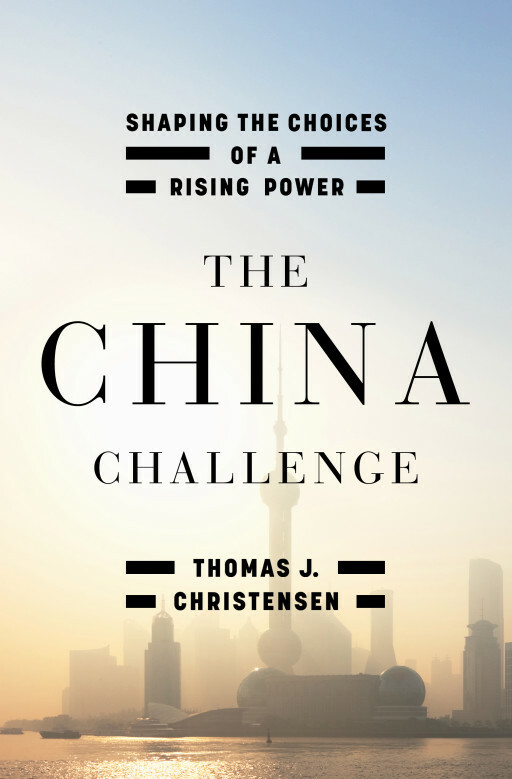 I seriously cannot recommend The China Challenge by Thomas Christensen more due to the fact that Christensen maintains that, though China is a “rising” power, they are not anywhere near gaining “peer-competitor” status against the United States. With that in mind, how we approach China, and handle its actions in the world, should be approached with this in mind. Christensen’s account takes into consideration theoretical works on what rising powers often do, making this a must-read for placing China’s recent actions in the South China Sea into context. 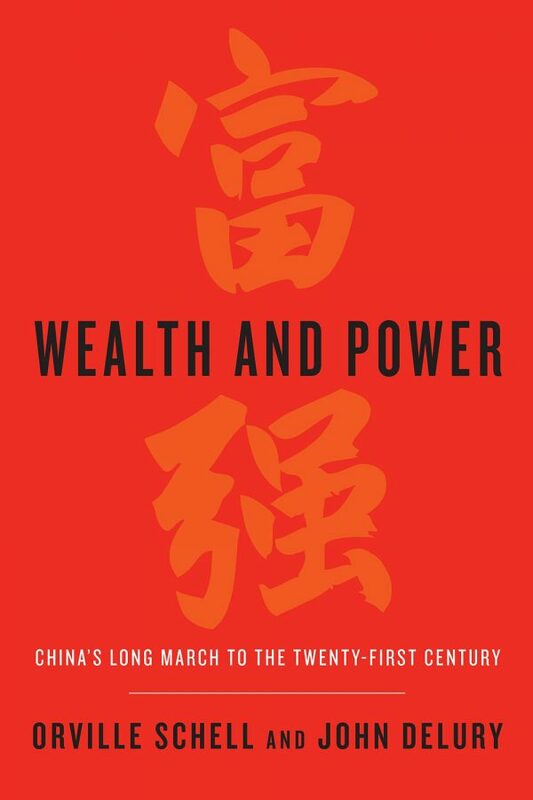 Schell and Delury’s Wealth and Power approach to China is thoroughly well-written and offers intriguing accounts on China’s leaders since the 1950’s. 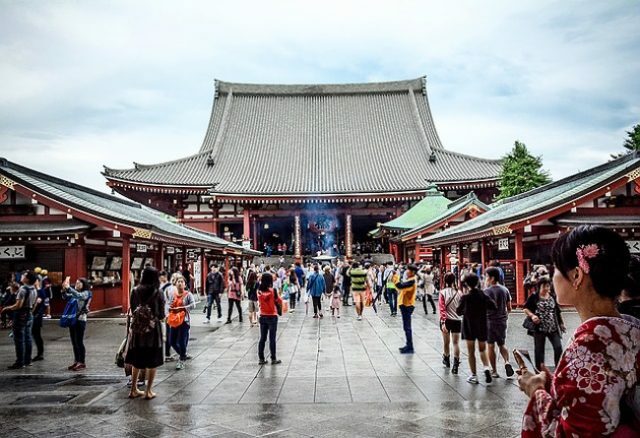 It is through this approach that Schell and Delury lead us to the present day, helping us understand how past leaders’ decisions have shaped modern China. 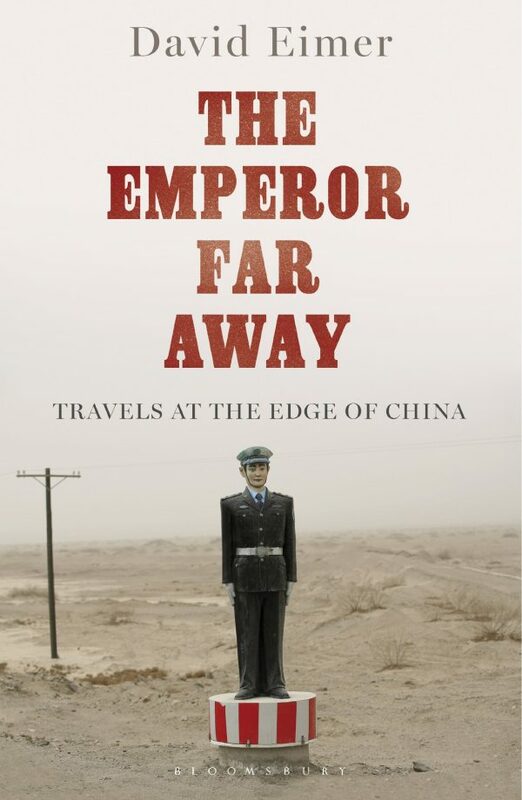 An inside glance at the people of China away from the major cities, The Emperor Far Away further contextualizes the traditional and modern thinking of the Chinese. 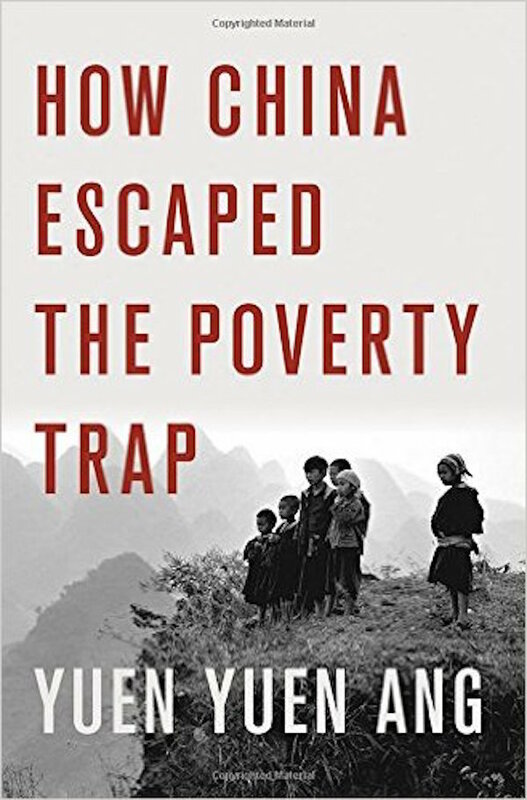 How China Escaped the Poverty Trap is a bit of a more rigorous read, but Ang’s description and analysis of how China went from one of the poorest and most rural societies to its present state as one of the wealthiest and modern nations in the world is one of the best.